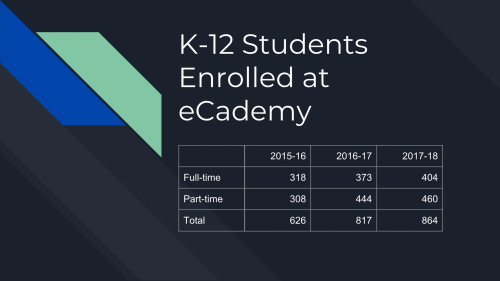 eCademy offers virtual and blended educational opportunities through a fully accredited curriculum that is supported by our on-site Kansas certified teachers. 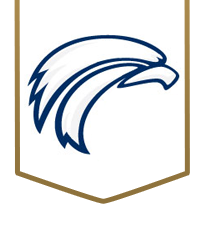 We firmly believe the unique part of our program is our ability to provide blended opportunities in each student’s virtual curriculum. This blended approach to learning is why we were founded.